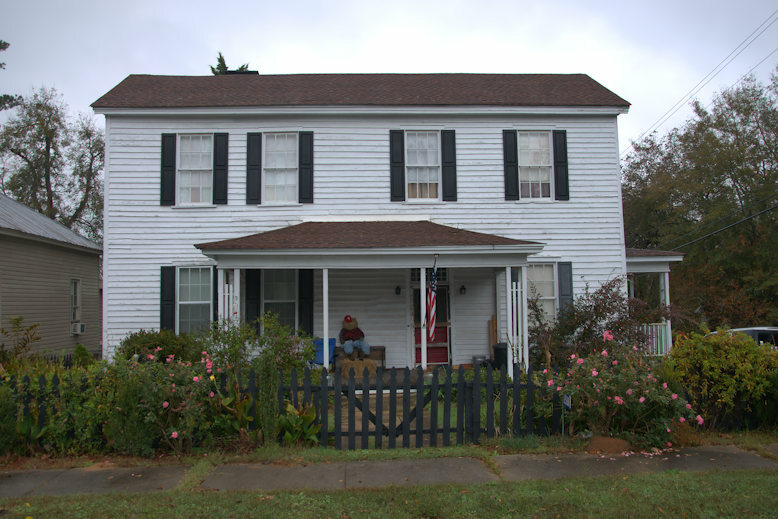 This house, said to be the oldest in Sparta, has grown up around an original log structure, through tasteful additions over the centuries. 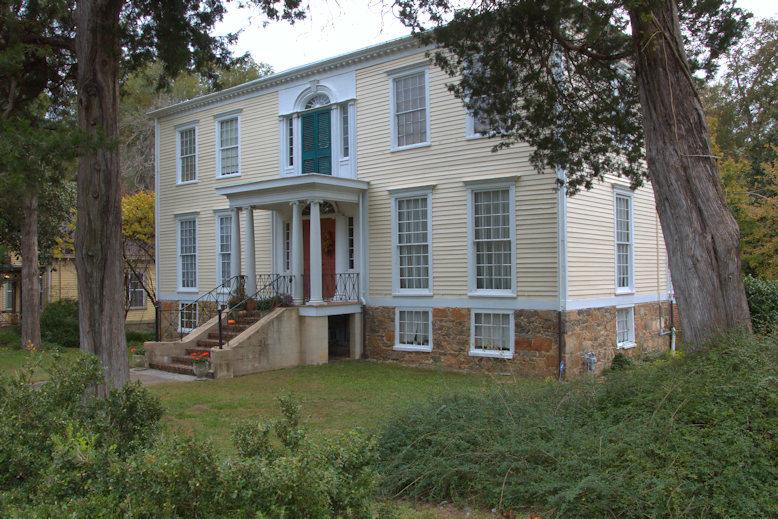 Built for Dr. Timothy Rossiter, it was purchased by Elias Boyer in 1812. 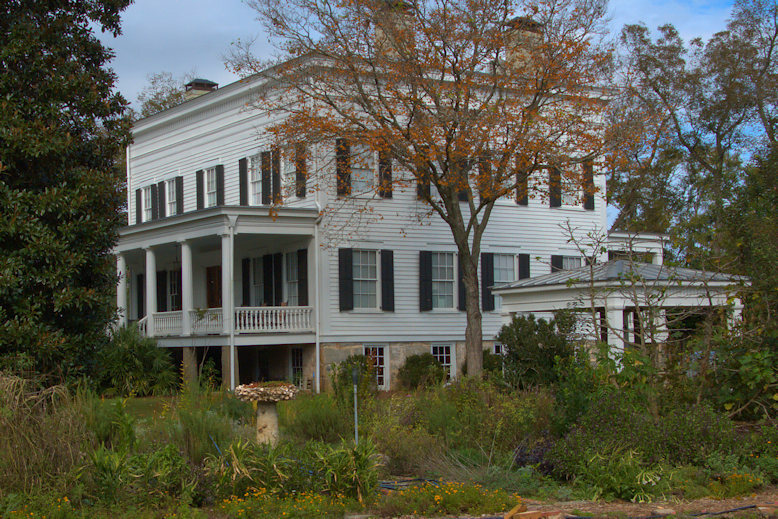 It is sometimes referred to as the Rossiter-Little House, as the Little family owned it from the 1830s until the late 20th century. 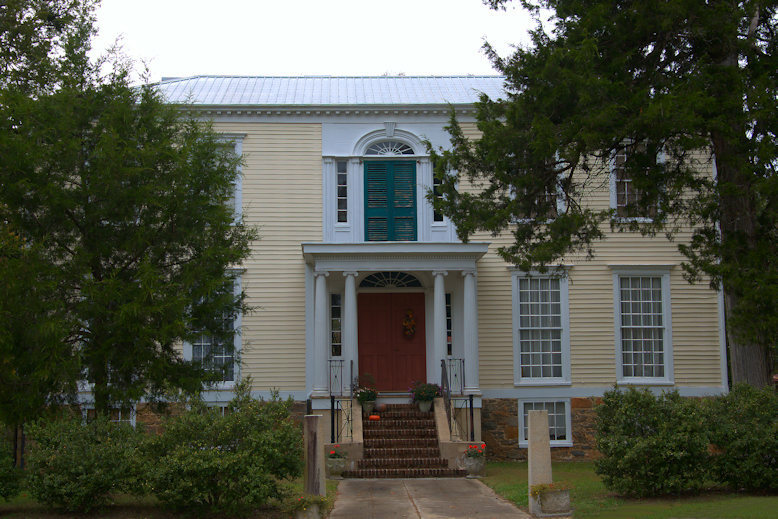 In The Architecture of Middle Georgia: The Oconee Area, (University of Georgia Press, Athens, 1972) John Linley identifies the lattice work on the front of the house as “sheaf of wheat” and notes that it is a light and delicate but unexpectedly sturdy type lattice which seems particularly suitable to the South. 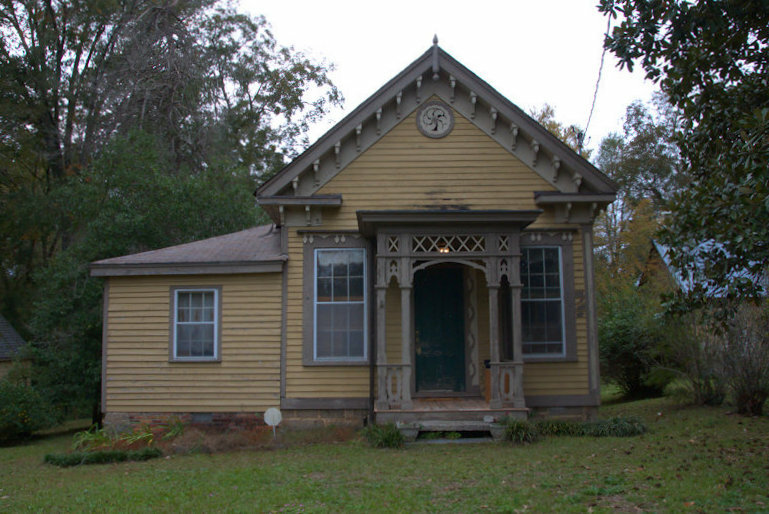 [It is] too generally underappreciated and a rapidly disappearing feature of many antebellum homes. 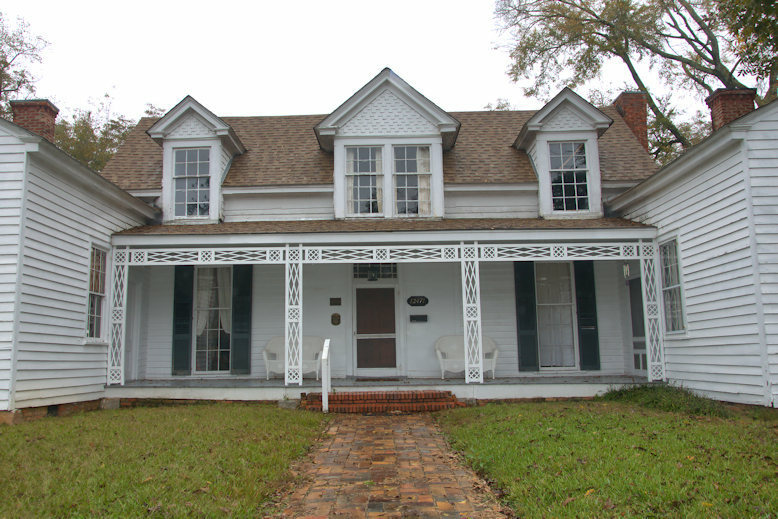 It is present on a few houses in Hancock and Baldwin counties. 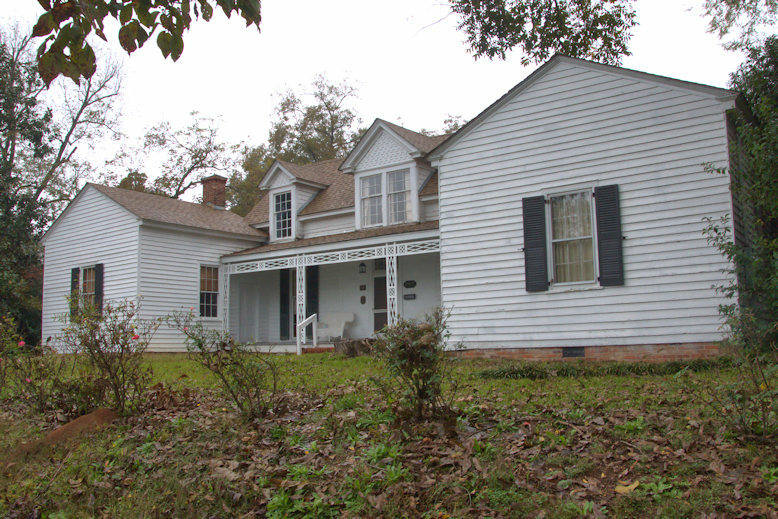 This house is log underneath and is early antebellum, I think. 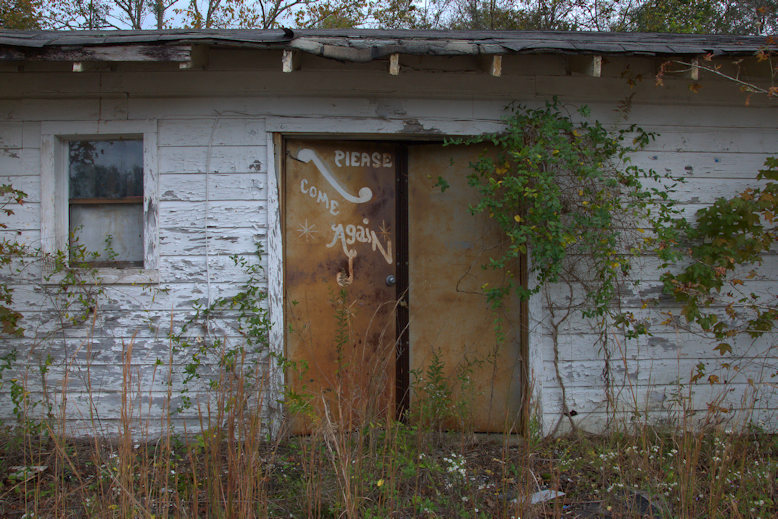 This old grocery store was once known as Lovejoy’s. It’s been closed for many years. 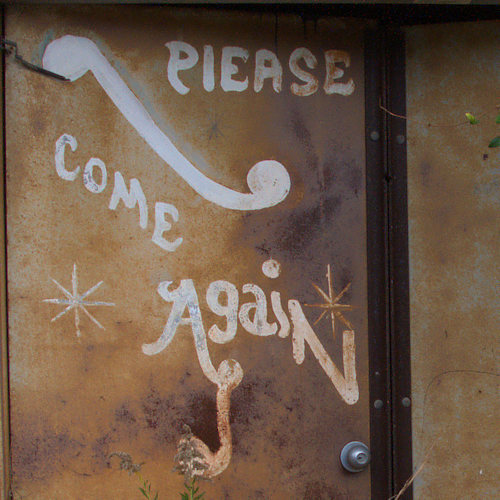 Many photographers have stopped and shot the doorway and its whimsical “Please Come Again” sign. 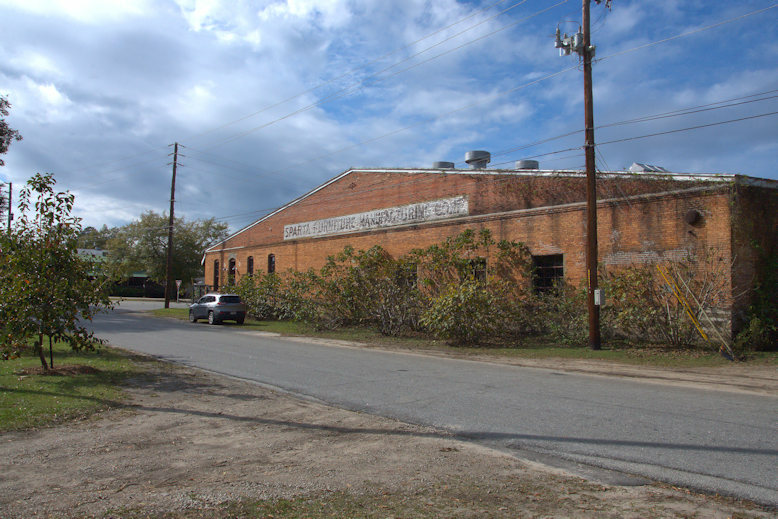 Built as a cotton warehouse in the 1890s, this structure was best known throughout most of its history as the Sparta Furniture Manufacturing Company. 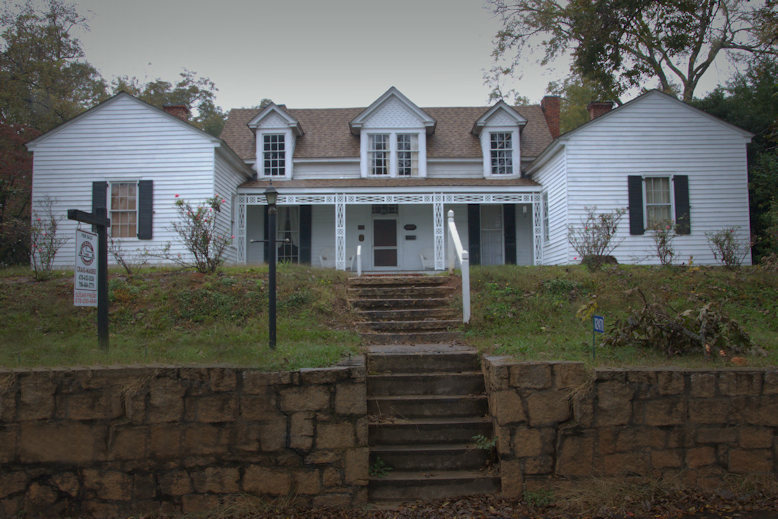 Suzy and Robert Currey bought it in 2012 and have transformed it into Sparta Mushrooms, with numerous specialty varieties being grown and distributed regularly to restaurants in Atlanta and Athens. I was impressed by the wonderfully ordered and vibrant displays of Elm Street Gardens. This certified organic no-till farm covers at least four acres and sells locally and beyond. 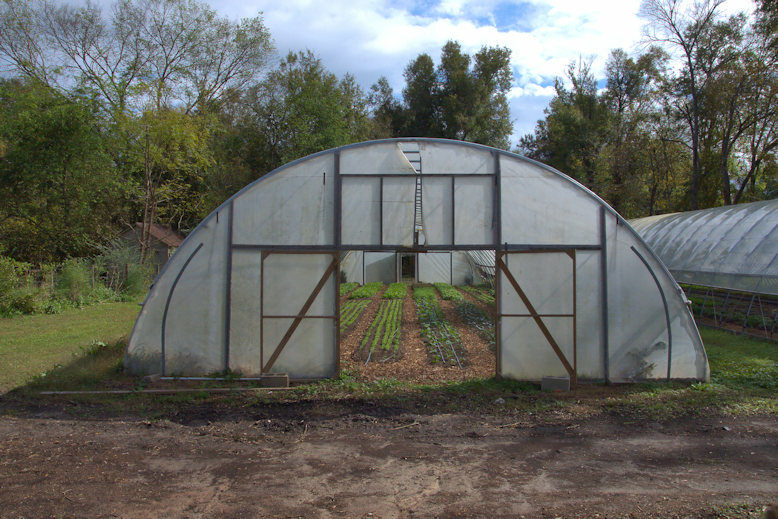 Sparta transplants Suzy and Robert Currey have done an admirable job of creating a model for a successful organic farm in a small town. 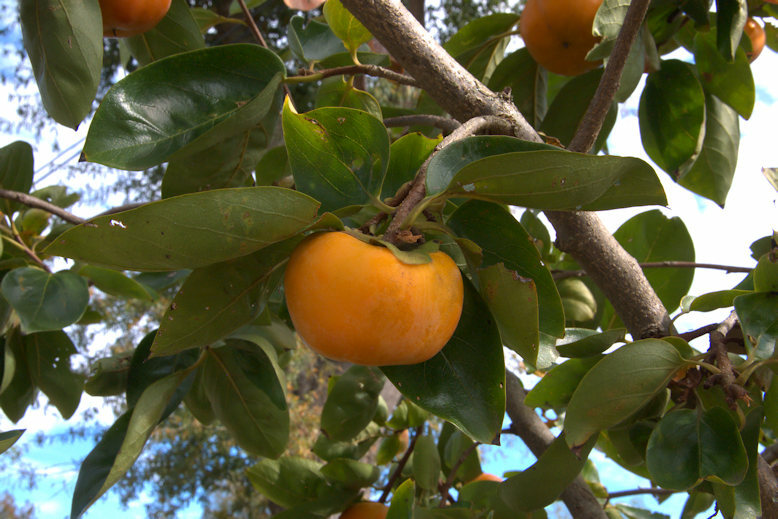 Plantings of persimmon trees along the sidewalks throughout the neighborhood are especially wonderful this time of year, heavy with fruit.